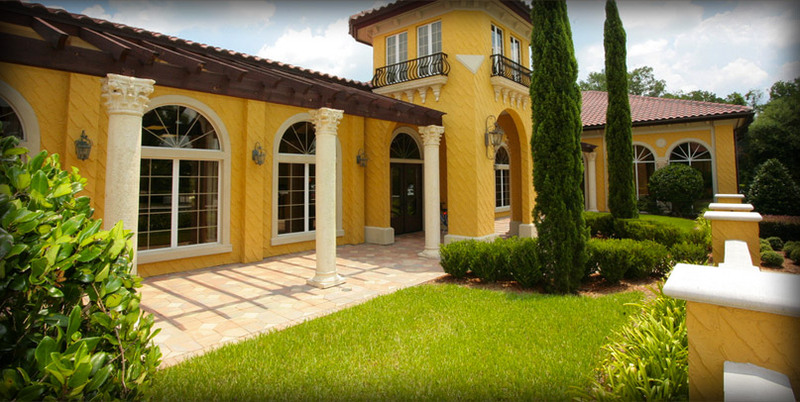 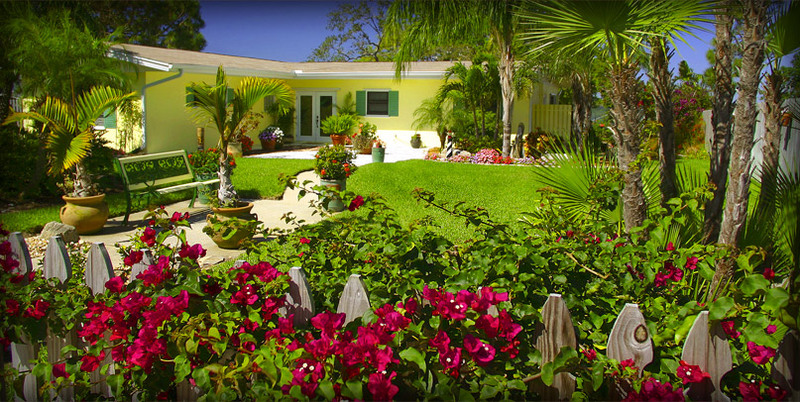 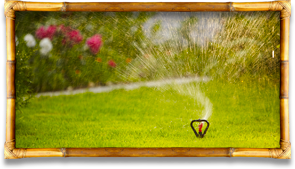 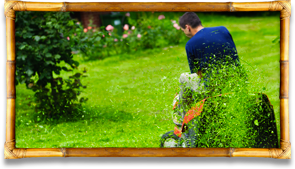 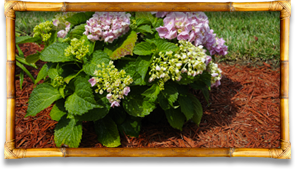 KraussCare Landscaping has been servicing Nassau and Duval since 1992. 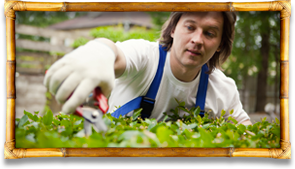 We specialize in commercial and residential property maintenance. 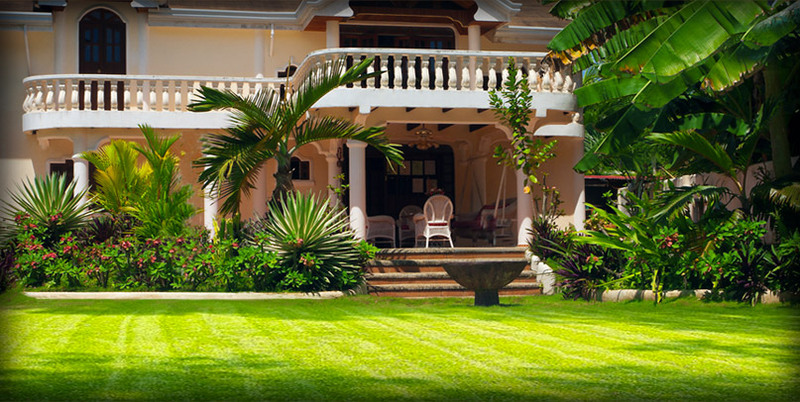 We have built our business to be reliable, dependable and professional. 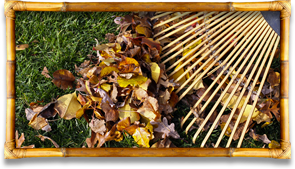 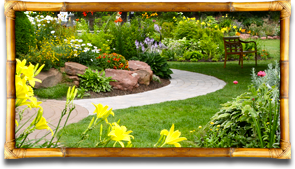 Whatever your landscaping needs, KraussCare Landscaping can help! 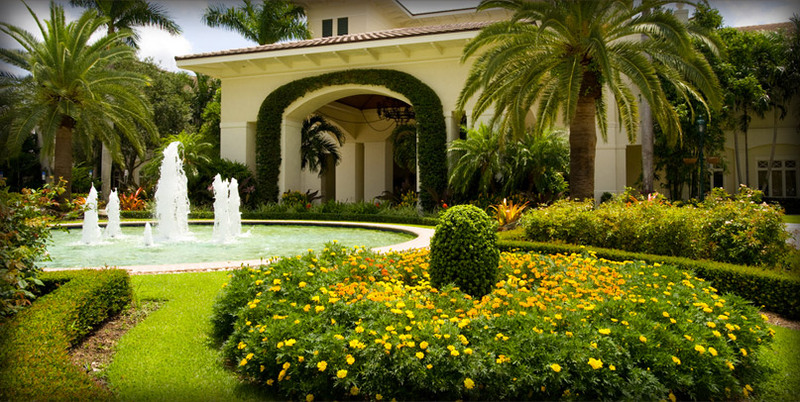 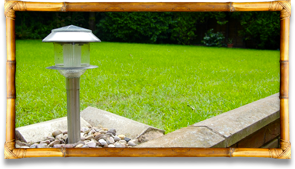 Our professional staff provides complete landscaping service to commercial and residential properties including lawn care, mulching, planting, irrigation and outdoor lighting. 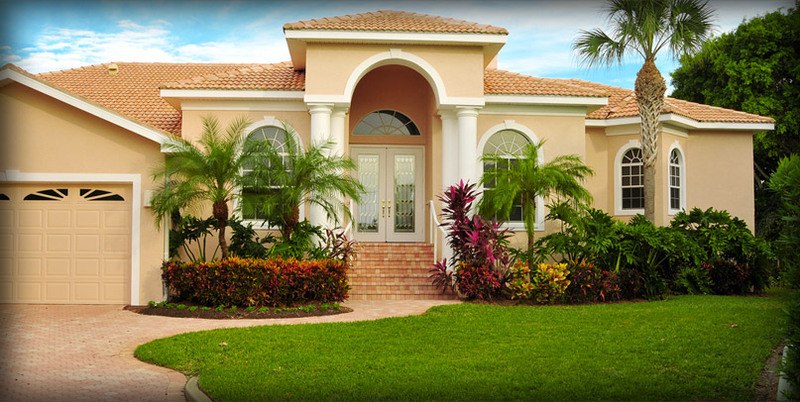 We build a working relationship with our customer so we can turn your vision into a reality.